Welcome to Day 7. Have you learned something over the last days? A Christmas Tradition or an Event you never knew about beforehand. Before to let me know. But let’s get to today WORLD TOUR, a world tour in Christmas Cookies Recipes. I don’t know if it can get any better than that. 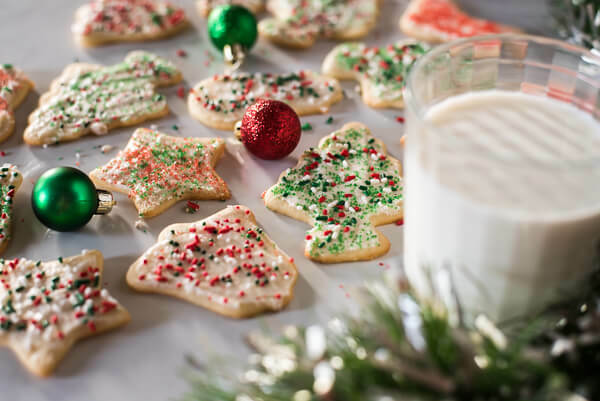 Elven Baking and Food Blogger have shared their favorite Christmas Cookie Recipes with me, for you to create learn and find out something new. I believe they are also huge fans of Christmas Baking, much like me. It is one of those activities that just makes everything smell so wonderful in the house. What I really love though is that there are so many different Cookies and the memories behind them. 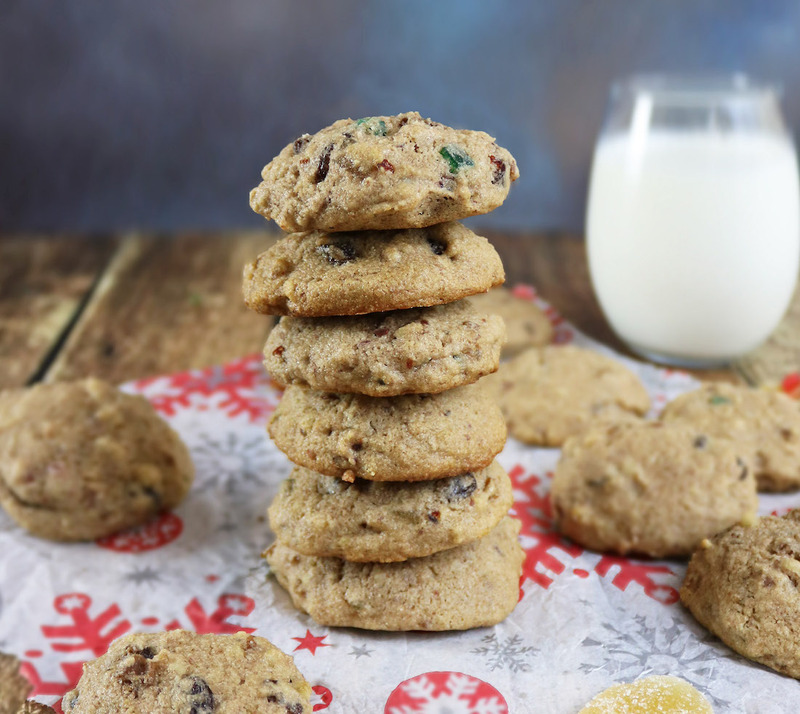 Because not only have they shared the recipe but also why it makes their favorite Christmas Cookie! Yes, even “expert” have Favourites and they shared them with me here today. I dare you to try them all, let me know which one is your Favourite. Perhaps Scotland or USA or how about Sri Lanka. Enjoy and happy baking! 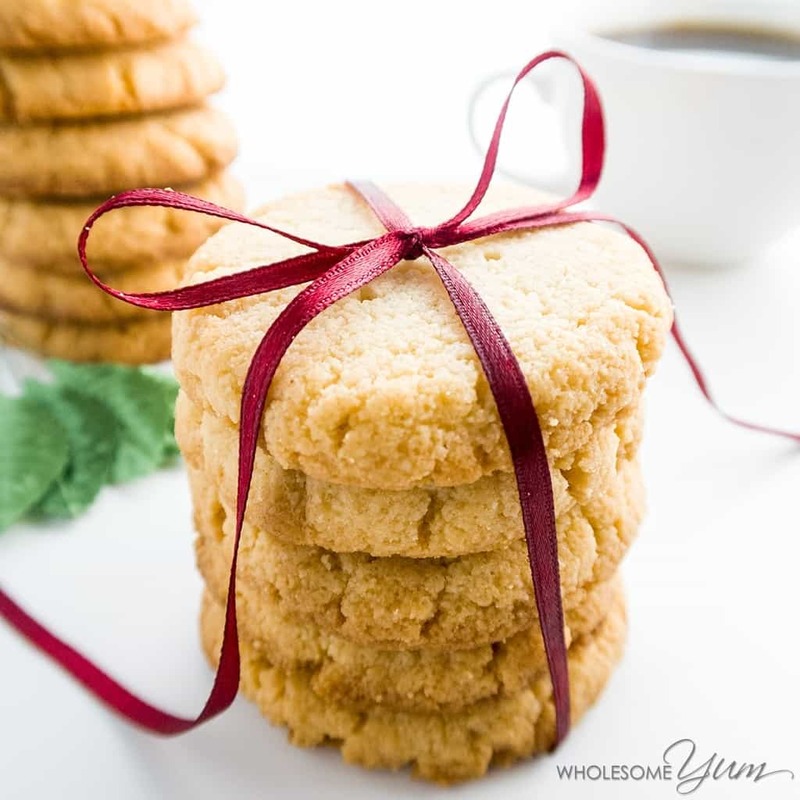 These shortbread cookies are a healthier twist on a classic Scottish cookie. No one will be able to tell they are sugar-free and gluten-free! These shortbread cookies are a healthier twist on a classic Scottish cookie. No one will be able to tell they are sugar-free and gluten-free! These are my favorite because they are incredibly easy, and you only need four ingredients. They are also delicious decorated with chocolate or icing. These wafer-thin Molasses cookies are all over Europe. 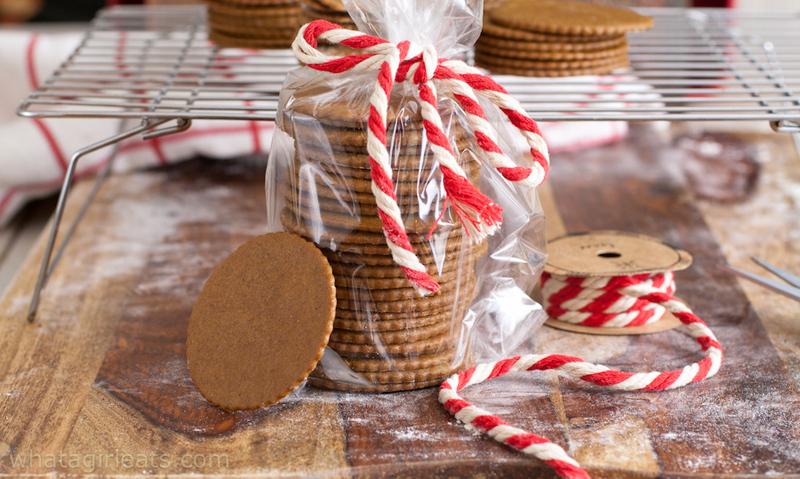 With a hint of ginger warm Molasses, they’ll make a great addition to your holiday baking! I love them because they remind me of visiting my daughter in Prague during the holidays! 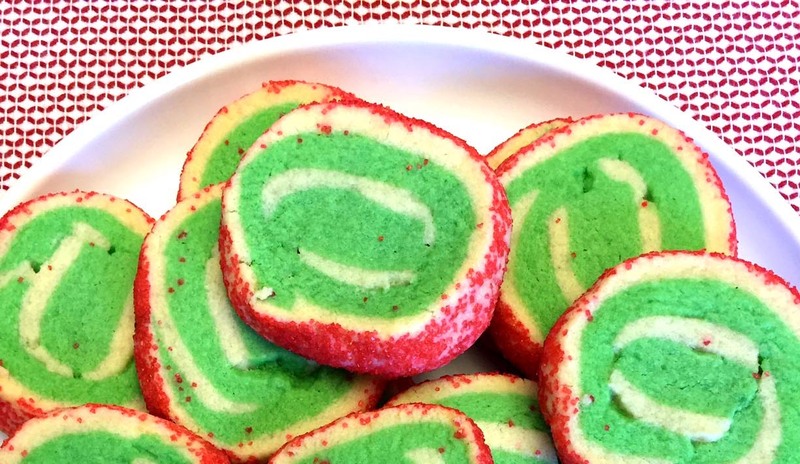 Christmas pinwheel cookie is my favorite Christmas cookie recipe because it looks so festive with bright Christmas colors of red, green and white! 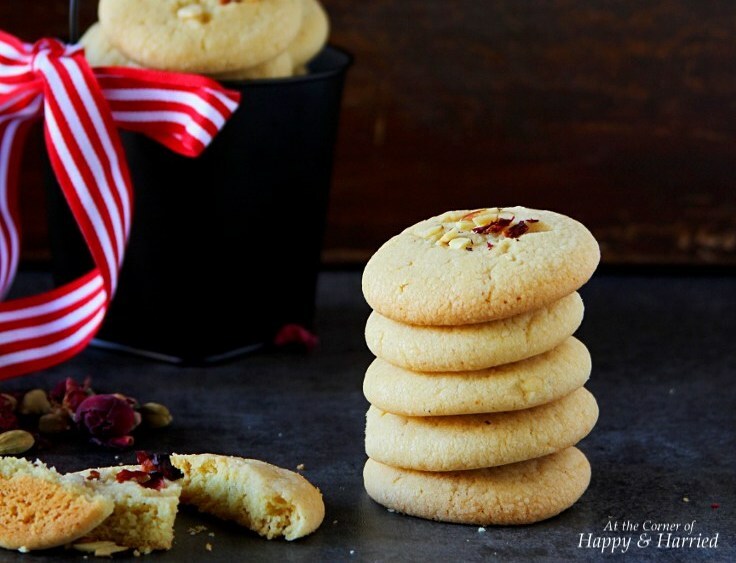 These cookies only take 30 minutes to make, look so cheerful and Christmasy and taste amazing! This is the easiest pinwheel spiral cookie recipe you will ever find! No chilling of the dough needed – your amazing colorful swirl sugar cookies will be ready in 30 minutes from start to finish! The country is Italy. 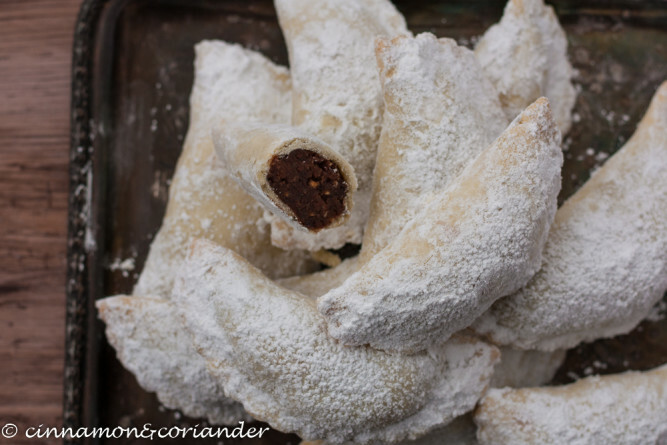 I love these for the delicious chestnut filling. Chestnuts are just such a festive ingredient. These are traditional Indian cookies sold at bakeries which we call “biscuits”. They’re egg-free and made with a blend of flours including chickpea and semolina flours. They’re delicately flavored with rose and sweet spices like cardamom giving them an exotic touch! Vanilliekipferl cookies are without question my favorite baked good of the holiday season and remind me of my mothers holiday baking. 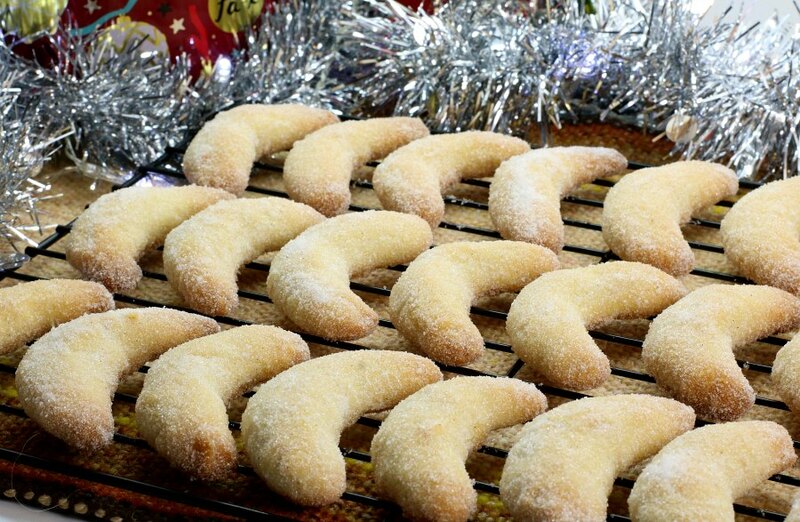 A traditional German Christmas cookie, Vanillakipferl are very similar to shortbread cookies and are just as easy to make. They make a great cookie to bake with kids and teach the basics of making shortbread cookies at home! 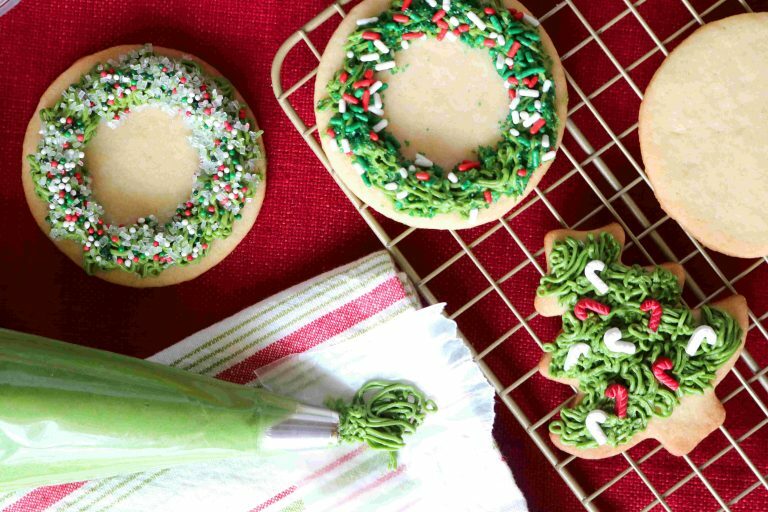 Light and just the right amount of nuttiness, these Christmas cookies make a wonderful gift or addition to your own cookie collection. There is a reason Vanillakipferl are as popular as they are at Christmas markets and fairs across Germany. Try them yourself this year with this easy to follow recipe. These cookies are a family favorite. I have simplified the recipe by using a cake mix for those who don’t bake often. 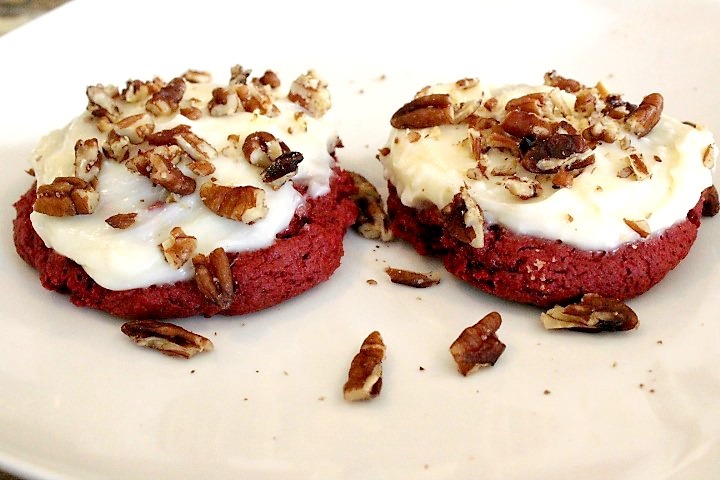 These red velvet cookies and also cake, are popular in the south where I am from. You can bet that you will find this dessert included on the dessert table at almost every gathering. Red velvet cookies remind me of home. 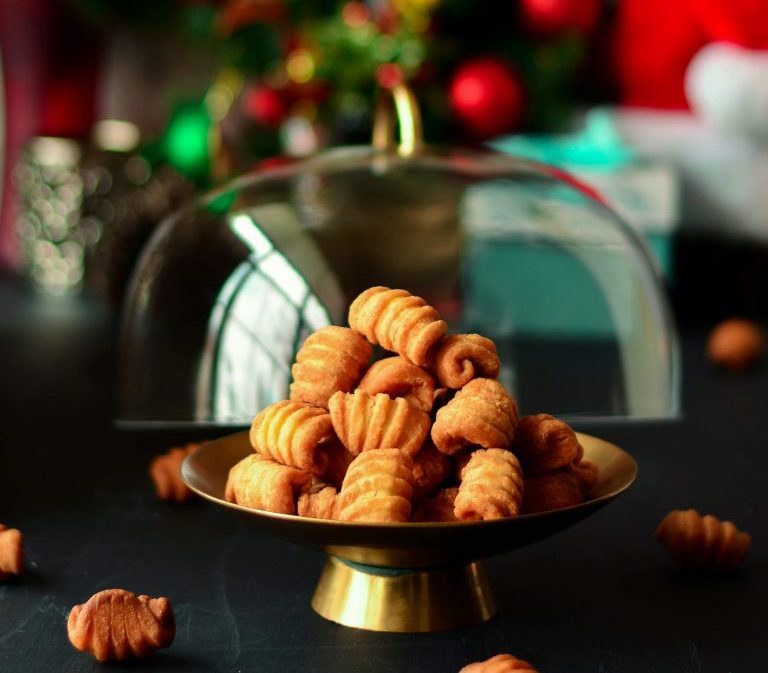 Having grown up helping my Polish Nana bake our family’s Anise Pierniki recipe (only known in her recipe book as “Christmas Cookies”) every year, these crispy, licorice-scented iced cookies quickly became my favorite. She’s been gone for over 10 years, but not a Christmas has passed without them. These are some of my favs as they remind me of traditional Sri Lankan Christmas Cake that my parents used to passionately work on for weeks as it takes time for fruits, nuts, and booze to develop their flavors before they are introduced to semolina and butter and the other ingredients that make up the cake. A deep-fried cardamom flavored cookie that was probably brought to India by the Portuguese. Now there’s no Christmas without a batch of these. I remember spending hours rolling them the week before Christmas every year, with my entire family, while my mom stayed in the kitchen deep-frying batch after batch to give away to friends and family. Do you have a favorite Christmas Cookie? Or have you recently found a new favorite Cookie? Tell me about it!